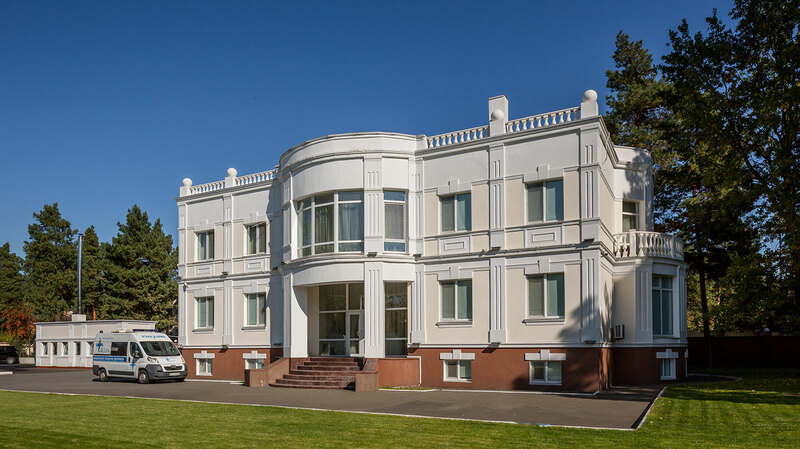 In 2006, after two years of construction, the first full-service clinic opened its doors in Ukraine, with hospitalization rooms, 24/7 emergency service, and a clinical laboratory, supported by a team of about twenty medical professionals. In 2011, all medical and laboratory activities were brought under one corporate brand ‘RCLIN’, and the company’s international expansion strategy started to unfold directed from RCLIN’s Swiss-based headquarters. During this period RCLIN’s Swiss medical and lab services were provided at various locations around Geneva. 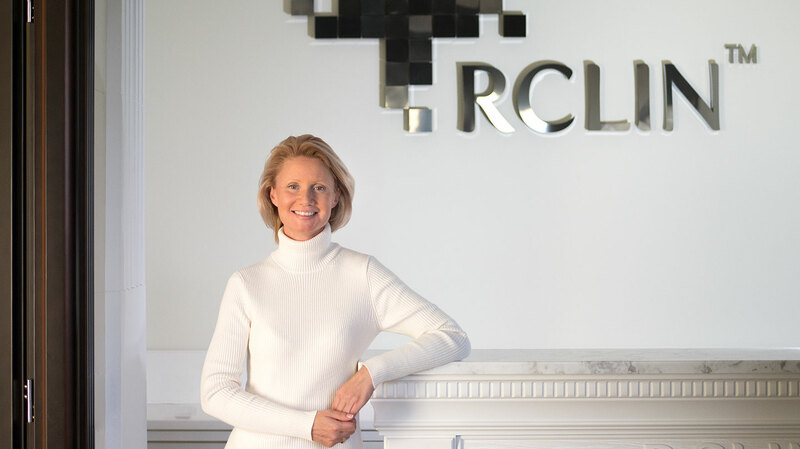 In 2015, RCLIN’s Swiss medical and lab services were moved under one roof to a newly opened RCLIN’s medical center in Geneva, which was focused on providing patients with personalized treatments and high precision molecular diagnostics, in cooperation with the leading medical research and laboratory centers based in Switzerland, Germany, and the USA. 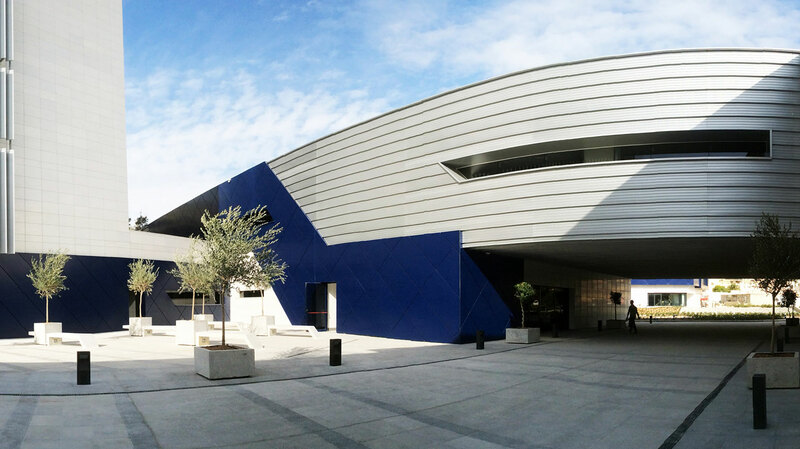 In 2016 RCLIN was invited by the Government of Malta to consider their strategic initiative in the field of life sciences and upon a competitive selection joined Malta Life Sciences Park to launch a start-up at a newly built laboratory complex (biosafety Level 2 containment) to produce RCLIN’s formulated medicines and food supplements. 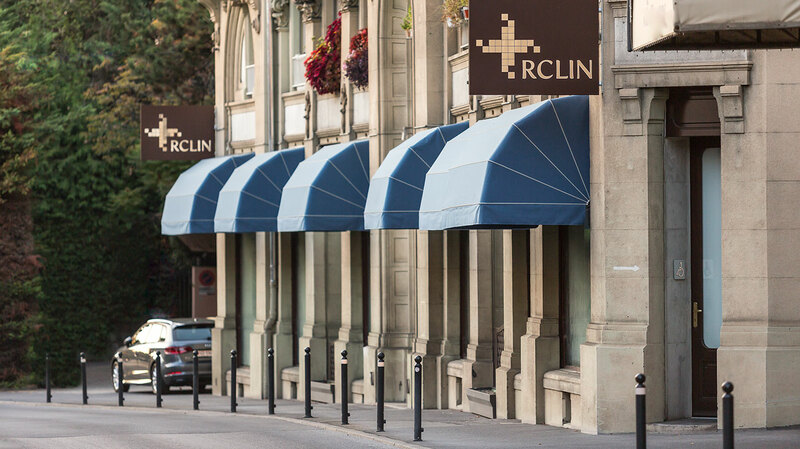 In 2018, RCLIN opened its flagship clinic – Center for Molecular Medicine in Montreux, Switzerland.